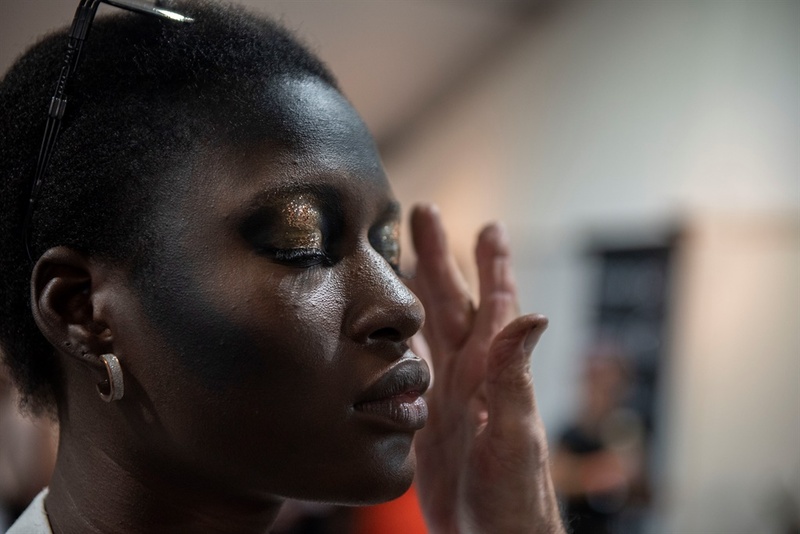 We're three days into SA Fashion Week and these are the moments we've loved so far. 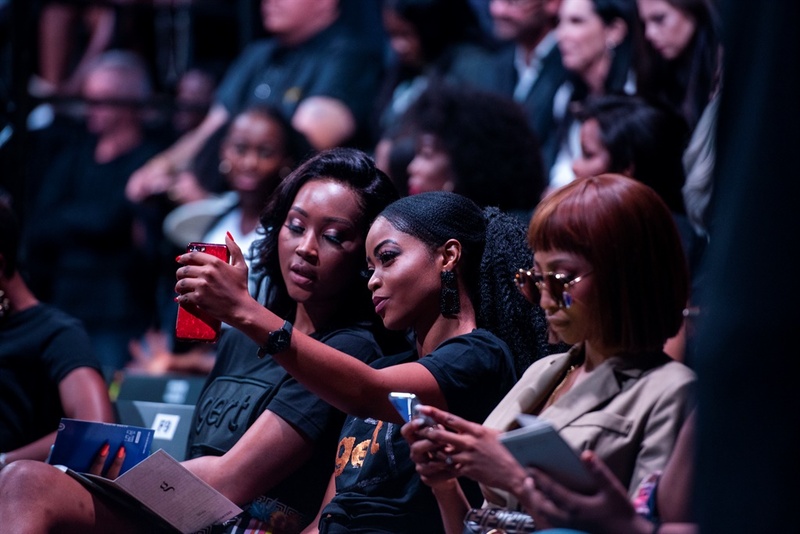 If a documentary about SA Fashion Week were to be created, it would be titled 'The First Week of April' - a colourful, bustling week where some of South Africa's most effervescent personalities are spotted. 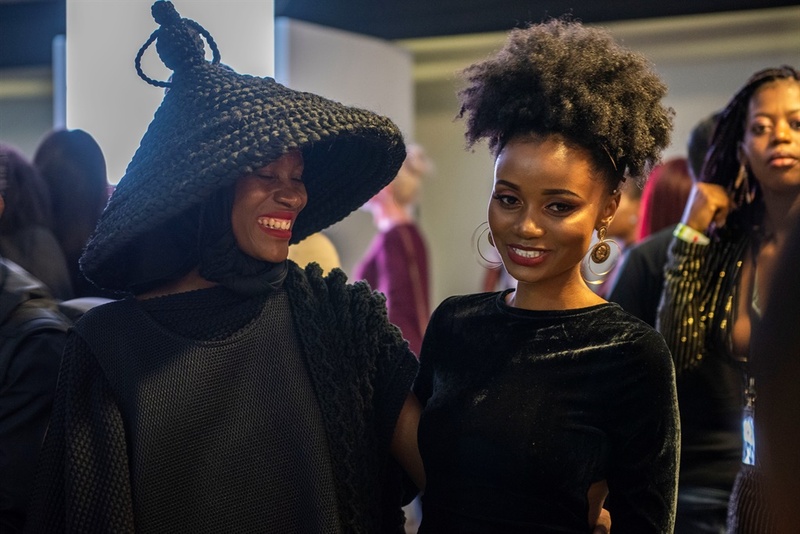 The SAFW calendar that is running from 3-7 April at Sandton City this year seems to be an opportune moment to take style risks, to go for the avant-garde and to even wear embellished gowns during the daytime with no questions asked. 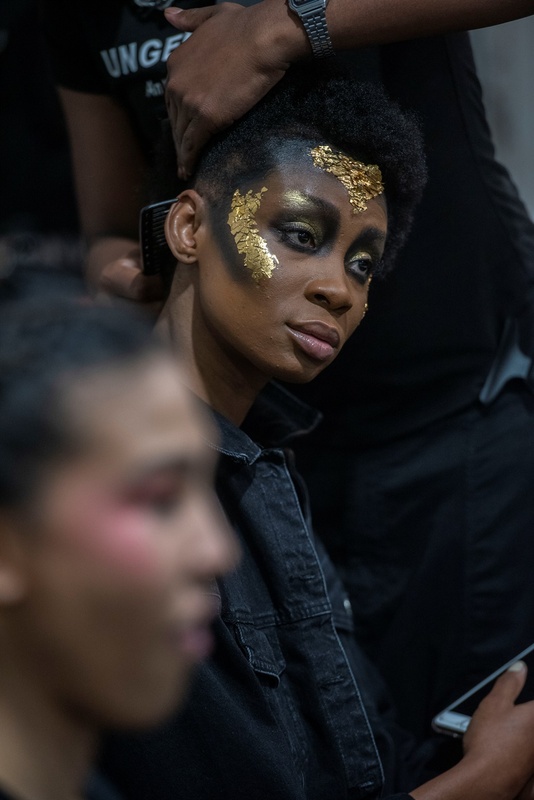 While a lot of networking and reconnecting happens before and after the shows, local designers connect with their audiences sartorially through the collections they exhibit on the runway. 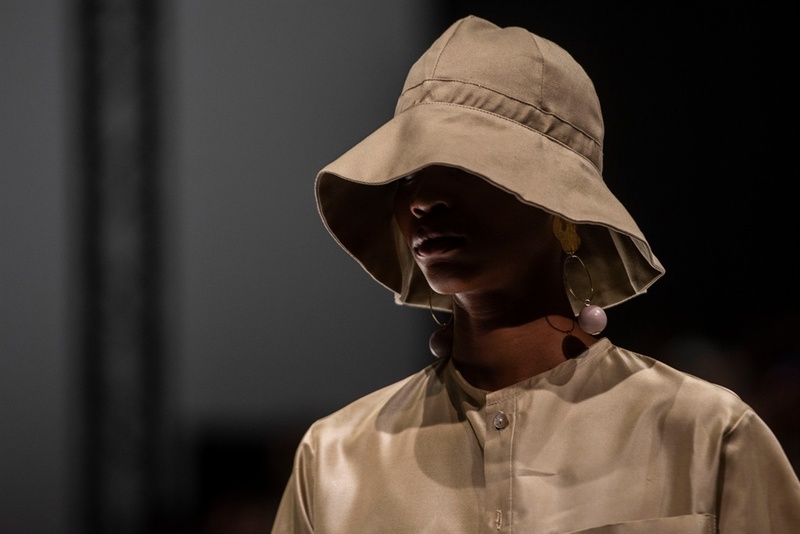 Models were connected in quite a literal sense through fabric. 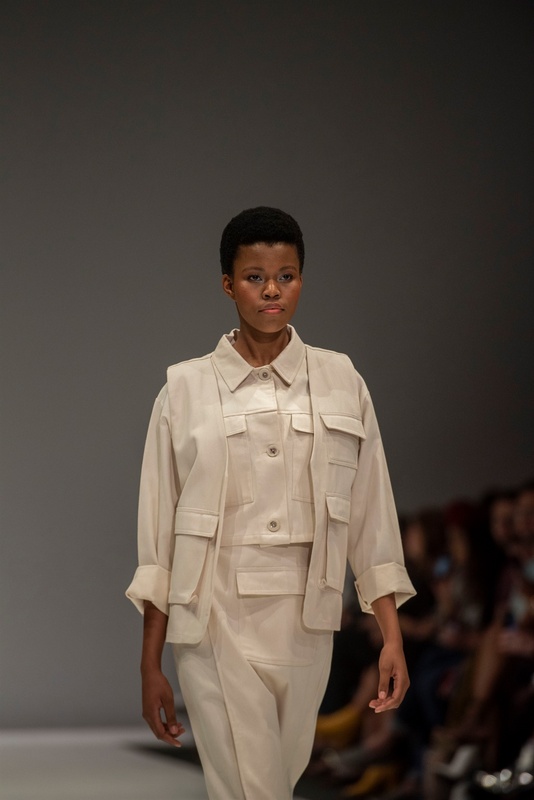 The tailoring of this garment is testament to why this veteran designer is still respected in the fashion community. 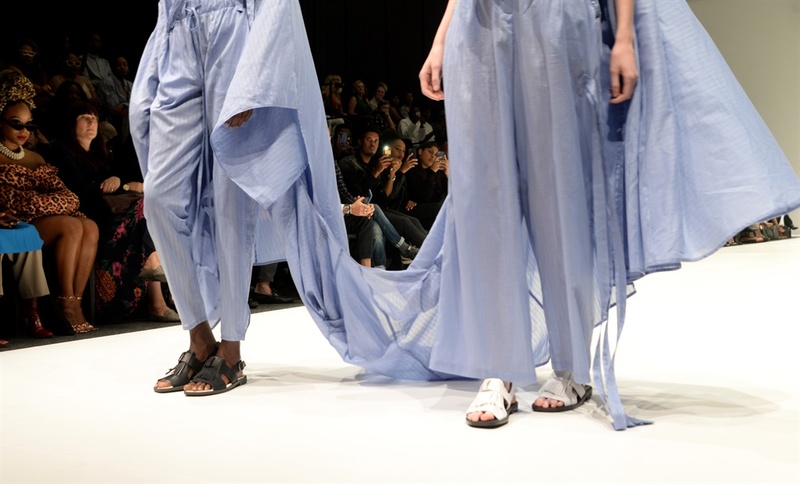 READ MORE: Is fashion too fast for SA? 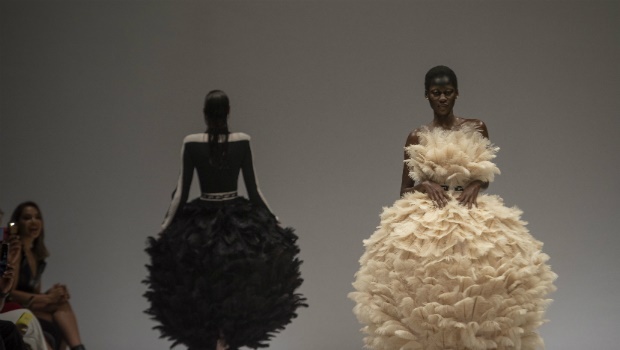 This designer loved by our local celebrities ruffled feathers the right way at Thursday evening's show at Sandton City. 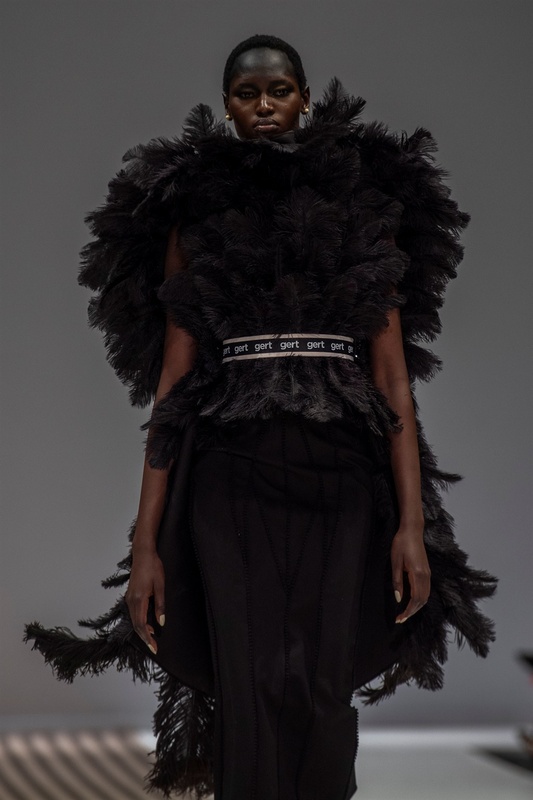 If Jacquemus and Virgil Abloh had a baby, it would be this edgy local collection.